Why the sequel was made: Freeway never really explained the reasoning behind calling this album, Philadelphia Freeway 2. 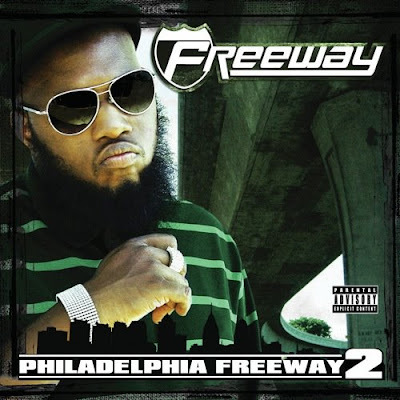 But based on the label that the album was released on—Real Talk Entertainment, a California-based label that frequently releases indie albums by rappers who have sold a lot of records in the past—we imagine the album was titled Philadelphia Freeway 2 to generate interest in it and not because it was meant to be a true sequel. Was it as good as the original? No. The first Philadelphia Freeway featured beats from Just Blaze, Kanye West, and Bink! It included guest spots from Jay-Z, Beanie Sigel, and Snoop Dogg. It had Freeway sounding like the future of rap. The sequel didn't have any of those things. So it really didn't ever stand a chance.